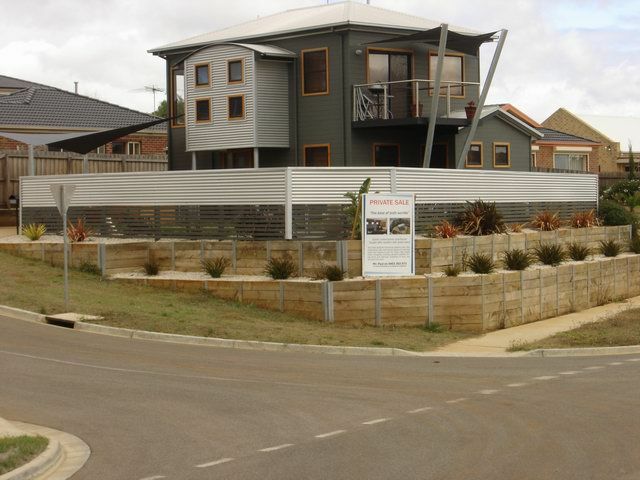 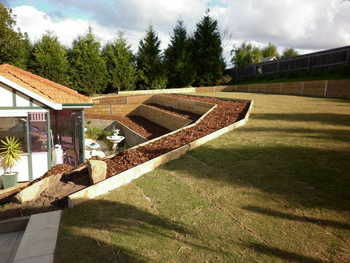 No matter what type of excavating or retaining wall you require, Castle Landscape Constructions can build or dig it. 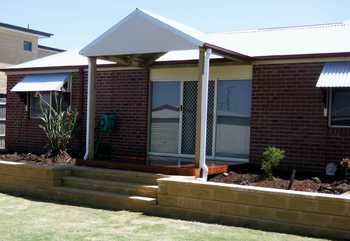 We have both large and small machinery, inlcuding Bobcats, dingos, small and large trucks. 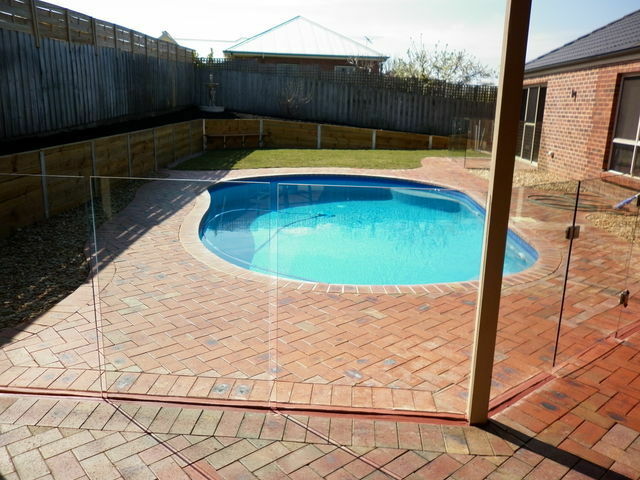 We are able to help design and complete your yard works using a variety of material. 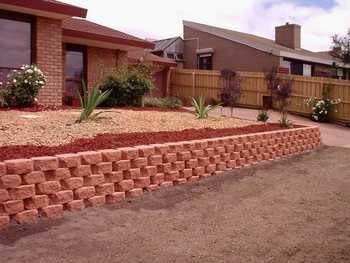 No matter how large or small, we can complete your job.